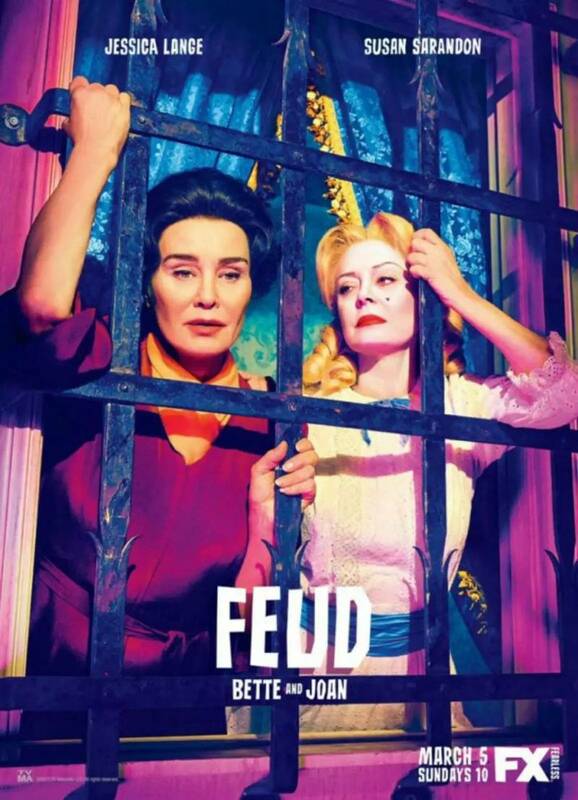 Based on the true story of a hot-tempered rivalry between two of classic Hollywood's greatest stars, Bette Davis and Joan Crawford, the TV series focuses on how the feud all began during the filming of the award-winning horror movie, What Ever Happened to Baby Jane?. At a time when both stars were attempting to save their acting careers in their old age, the two intense personalities try to work together but find that their egos are evenly matched. DVDs Release Dates is the best source to find out when does Feud come out on DVD and Blu-ray. Dates do change so check back often as the release approaches.